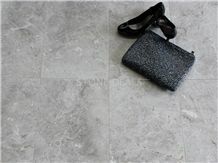 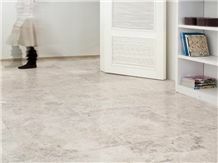 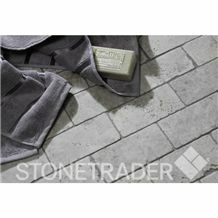 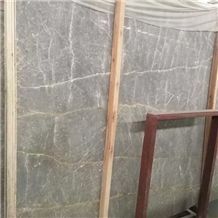 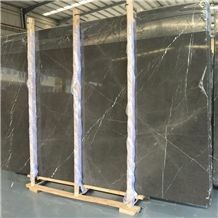 Silver Shadow Marble is a light smokey grey color with darker shades non-foliated metamorphic rock composed of recrystallized carbonate minerals, most commonly calcite or dolomite. 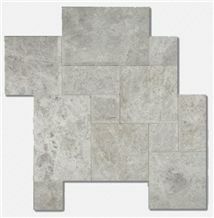 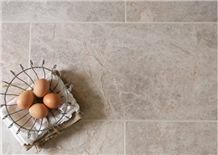 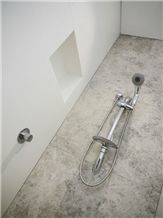 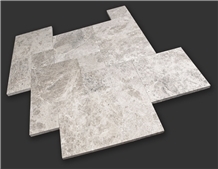 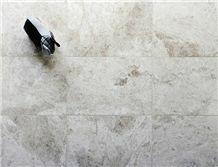 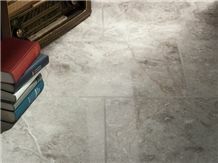 It is available in both tiles and slabs for easy coordination in design projects including countertops, walls, backsplashes and floors for residential and commercial properties. 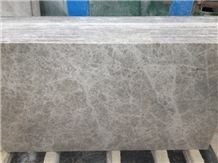 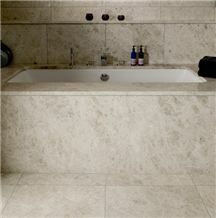 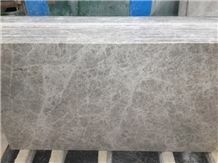 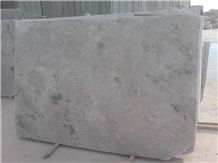 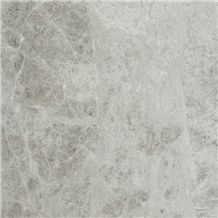 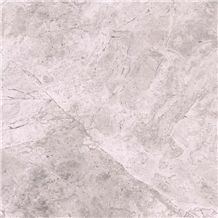 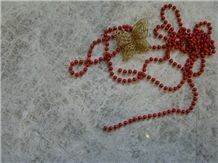 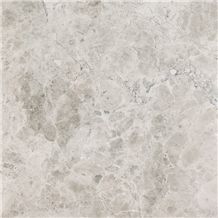 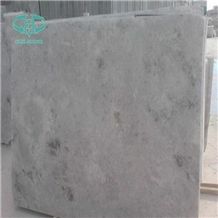 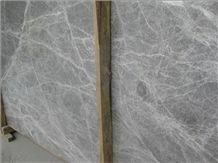 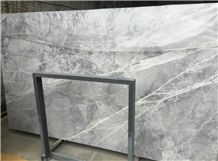 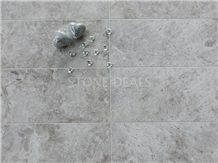 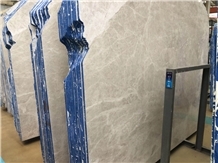 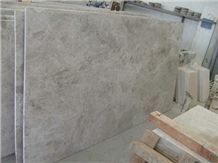 I am looking for Silver Shadow Marble.